We install casement windows in the towns of Thame, Oxford, Bicester and Aylesbury and the counties of Buckinghamshire and Oxfordshire. Impressive Thermal Efficiency for Home Comfort. Made to Last for Lasting Quality. Casement windows are an instant classic when it comes to enhancing your home, proving to be highly popular amongst homeowners across the years. They offer an elegant appearance, with generous glazed areas and simple functionality to make your home a more comfortable, more relaxing place for you to be. To ensure our casement windows perform to the highest standards of performance and appearance, we utilise the industry-leading profile from Kommerling. This means that we are able to offer a window solution that serves as an update to the traditional casement window design, offering you a degree of quality that is set for the modern age. We know how important it is for you to feel comfortable in your home, especially when the weather turns and the cold nights start to draw in. With our casement windows, you’ll be able to keep the winter winds at bay without compromising the look of your home. This means that you’ll be able to enjoy the best of both worlds, bringing the best in function and form to your home. The casement windows that we offer utilise a multi-chambered profile, which has been intelligently designed to stop warm air escaping your home during colder weather. 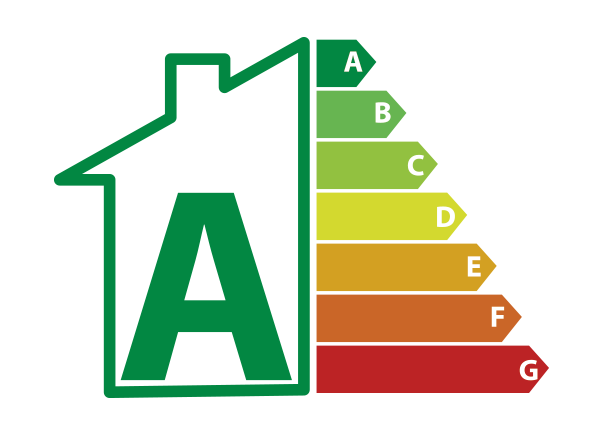 In turn, this means that the performance of your central heating will be enhanced, and you could find yourself saving money on your energy bills across the course of the year as you use your heating less frequently! To ensure an exceptional degree of structural integrity is achieved, all of our casement windows are manufactured using premium grade uPVC. This means that you won’t have to worry about poor grade materials easily giving way when faced by the attacks of a potential intruder, allowing you to have peace of mind from the ground up. 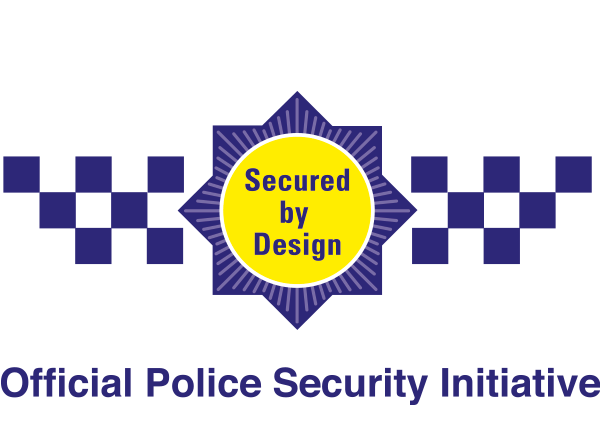 This secure foundation is then enhanced with high security, multi-point locking systems and contemporary anti-burglary to ensure your windows hold steadfast against modern burglary trends. The high-performance locks are expertly integrated into the window frame to ensure they are not easily accessed, which could cause them to be a potential weak spot that could be exploited. Whether your home is modern, traditional, period or heritage, our casement windows can be made bespoke to suit your tastes and property. This means that you’ll be able to easily bring a seamless new addition, that works to act as an eye-catching new feature or a muted replacement that will complement your existing architecture. This flexibility is made possible through a wide range of beautiful colour and hardware options, each of which offers you the freedom to tailor your casement windows right down to the detail. A member of our friendly team will be more than happy to help offer inspiration as to what you should choose, enabling you to bring the perfect new addition to your home easier and sooner. Visit our online quoting engine to get a free, instant and highly competitive casement windows price. Our modern, step by step tool enables you to get a bespoke price, tailored to your specifications to make things as cost-effective as possible. Alternatively, our online contact form serves as the ideal way for you to get in touch with a member of our team. We’ll be able to offer you a quote this way, or you can get in contact with us should you have any questions about our windows or other products. Our casement windows are specially designed to enhance your quality of life, including keeping noise pollution out of your home: making them perfect for homes on busy roads. 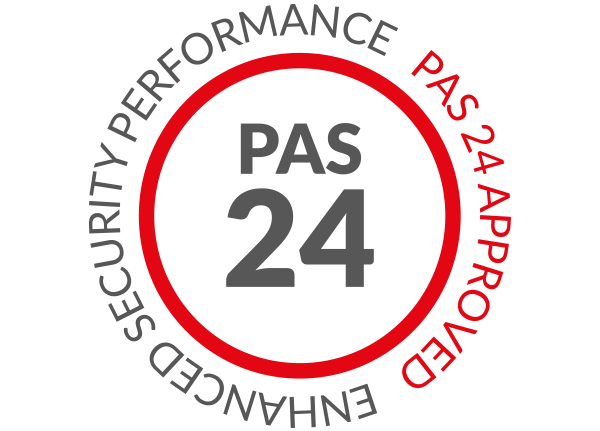 Premium grade uPVC, professional installation and high security, multi-point locking systems combine to protect your home from contemporary burglary techniques. 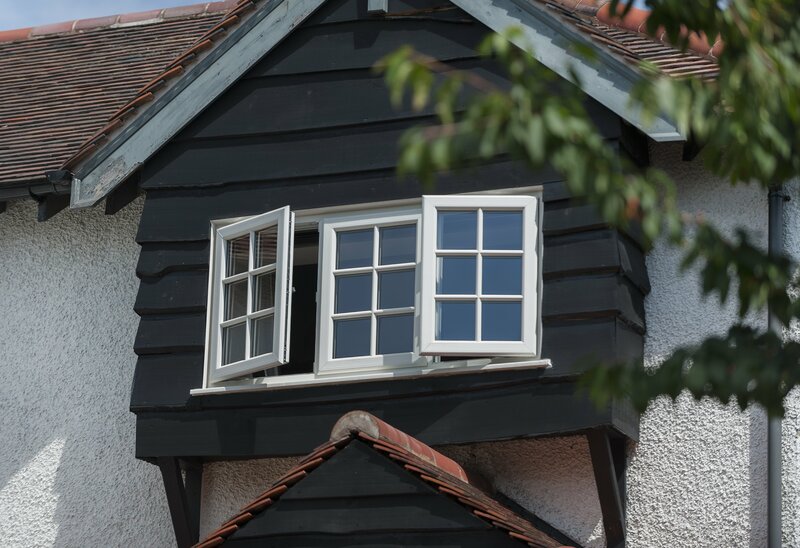 Unlike traditional timber windows, our uPVC casement windows will only need a wipe down with a damp cloth to make them look as good as the day that they were installed. 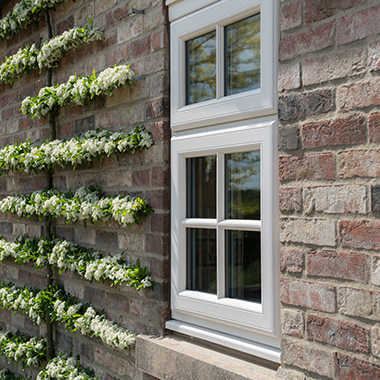 Keeping adverse weather at bay should not come at the cost of style, which is why our casement windows have integrated weather seals that work to keep water and draughts out. 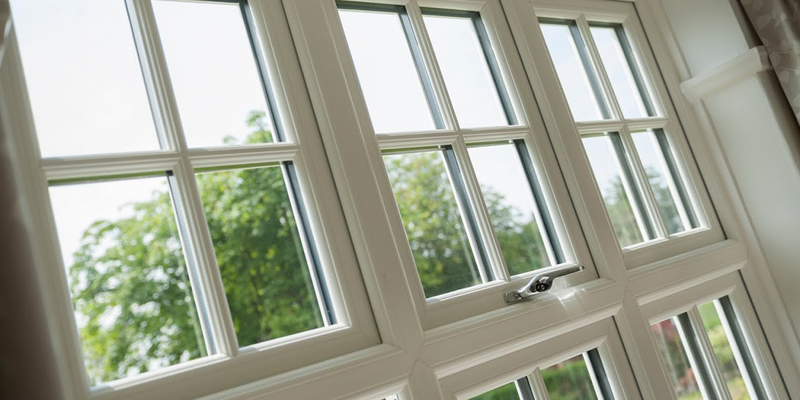 The latest techniques are used in the design and manufacture of our uPVC casement windows, which means they meet modern demands and expectations for your peace of mind. Keep warm and comfortable with this casement window design, which works to trap in pockets of warm to allow your home to get warmer and stay warmer for a longer period of time. Casement windows can be tailored to open either inwards or outwards, depending on the space that you have and your personal preferences. How Are Casement Windows Used? Casement windows can be installed as either a single window or as a pair, operating through a simple pull down handle functionality to keep things easy. 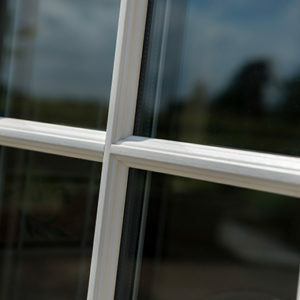 Flush casement windows comprise a design that has been inspired by traditional joinery, featuring a sash that sits flush within the frame to avoid any protruding features.